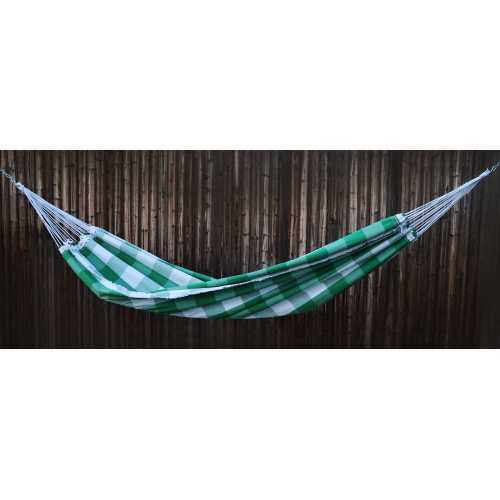 The Rest and Relaxation series is a quality weave for a long lasting hammock. 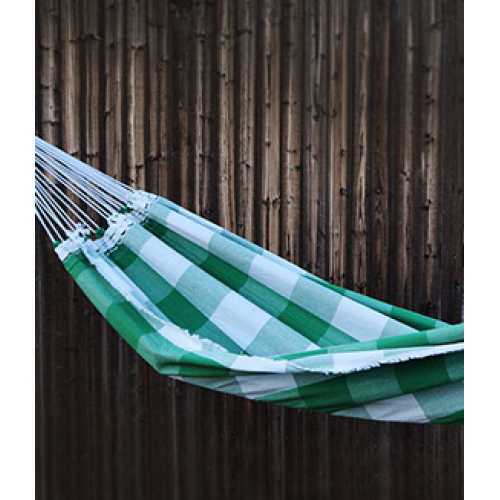 The colors are subtle and it is a comfortable relaxing hammock. The edges of the hammock have a shore fringe that has the appearance of a frayed edge. 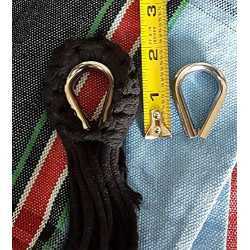 The average size of this hammock is about 60" wide (5 feet) and 100" long (8 feet 4 inches). The size of this model can vary up to 4 inches in length and 2 inches in width. The suspension ropes are a bit longer on this series which will it to swing more in the wind. The suspension ropes from the bed to the end of the loop are between 26"-29" on each side. All hammocks are hand made of 100% Brazilian cotton and are all unique in the design.